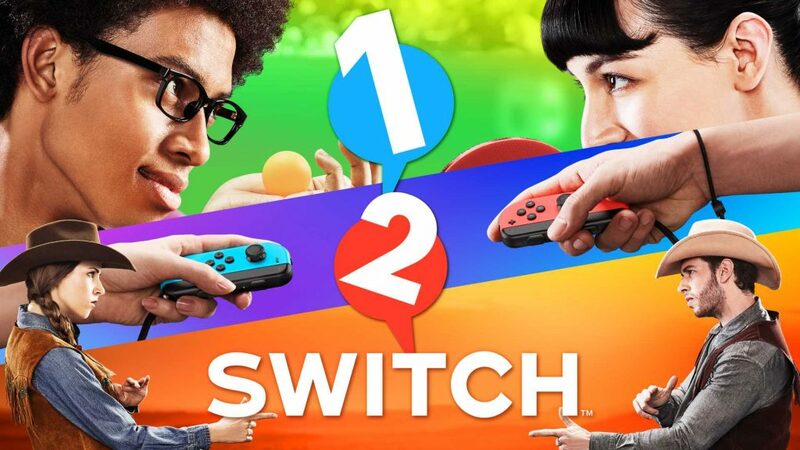 Showcasing different games that take advantage of the different features of the Nintendo Switch is always a great way to generate interest, and Nintendo does exactly this with 1-2-Switch. However, does this game have enough substance to make it a part of your Switch library? Outrageous and out of the box continues to be Nintendo’s sweet spot and 1-2-Switch nails it right on the head. This party game is jam-packed with 28 minigames that will keep you coming back, as it pits you against others vying for that coveted high score. Play through each game, shuffle the games, or hop into Team Battle splitting 2-20 people into a couple teams to battle it out. Each game offers a unique experience that takes advantage of just about every Nintendo Switch feature and it falls right in line with Nintendo’s recent launch titles such as Nintendo Land and Wii Sports being the premier showcase of their respective platforms. Just about everyone has seen this mini-game! 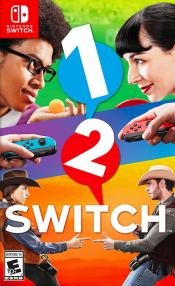 1-2-Switch is the game that most of your non-gamer friends likely have seen played. It’s the game that catches the eye of casual gamers and draws them in. It’s a party game meant to be played with multiple people as you participate in 28 short minigames (showcasing various uses of motion controls and gaming modes). Kind of an awkward thing to do, but it makes the game much more fun. 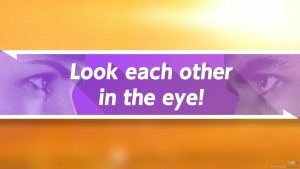 Many of the minigames encourage you to look others in the eye and respond to audio cues. Other minigames are single player games in which you try to achieve the high score or be the last one standing. Each game is unique in how you use the Joy-Con controllers as 1-2-Switch takes advantage of all the features it has to offer. The accelerometer, gyroscope, motion IR camera, and HD rumble really do a great job of simulating actions in a plethora of different ways. At 28 minigames, it’s great that each game really feels different from the other. Wield you Joy-Cons and slash your opponent until they are no more in “Sword Fight.” Be quick like a samurai and catch your opponent’s blade in “Samurai Training.” Put your parenting skills to test by rocking a baby to sleep in”Baby” (this is a horrible representation of parenting, in case you were wondering). Shake a bottle up and pass it in “Soda” trying to avoid the cork popping on you. Strut your stuff and hit a pose in “Runway.” Pound your chest in rhythm and win a mate in “Gorilla.” While other games stand out more than others, it’s sure to be a special experience every time. 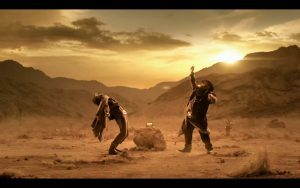 It’s high noon…wait a second. If 1-2-Switch had come prepackaged with every console, this question would be a no brainer. Unfortunately, it didn’t. At $50, this question can be debated. This is the party game you want to have to show your friends. It does a great job of showcasing the various ways the Joy-Cons can be used. Every game is worth trying at least once before you can settle on the 10 or so games that are actually enjoyable. “Sneaky Dice” and “Shaver” are fun the first few times, but “Treasure Chest” or “Wizard” is where most the action takes place. If there’s anything amazing about 1-2-Switch, it’s that we get a glimpse as to what a Warioware or Mario Party title might be like on the platform, and I cannot wait for that. The longevity isn’t there and when the novelty wears out, 1-2-Switch might not make it out of the case anymore. For the time being, eating sandwiches and milking cows will have to do.